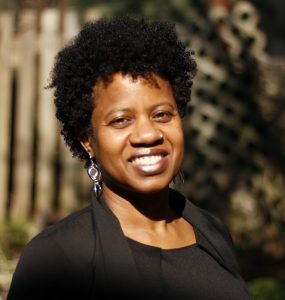 Christene A. Browne is the author Two Women and an award-winning filmmaker. Her 1999 film Another Planet was the first feature film directed by a Black woman in Canada. She is a lecturer in Radio and Television Arts at Ryerson University. Philomena (Unloved) is her second novel. For more information visit www.christenebrowne.com.